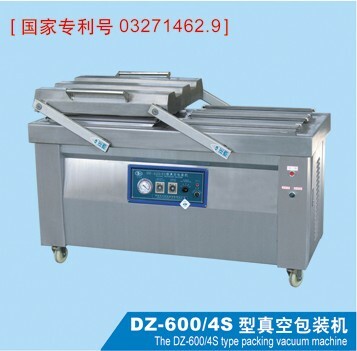 Presetable meat Vacuum Packing Machine:it can be set four temperatures and four pressures,is reservable on the control panel. 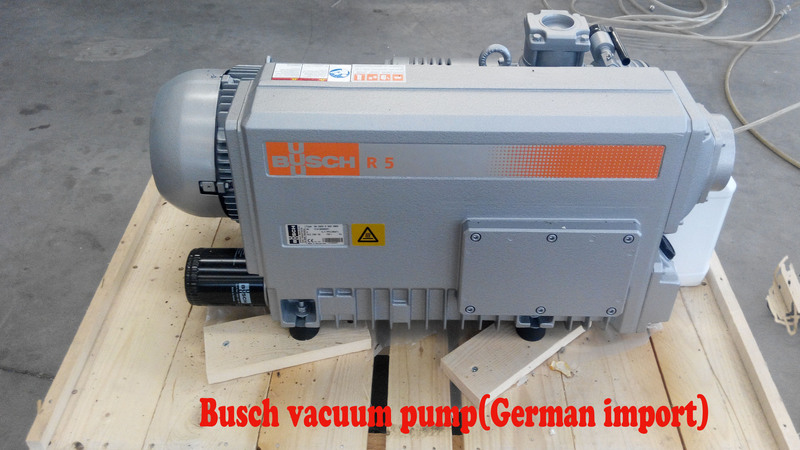 It is widely used in the food,textile,hardware,electronic product,medical product packaging,vacuuming,and sealing. 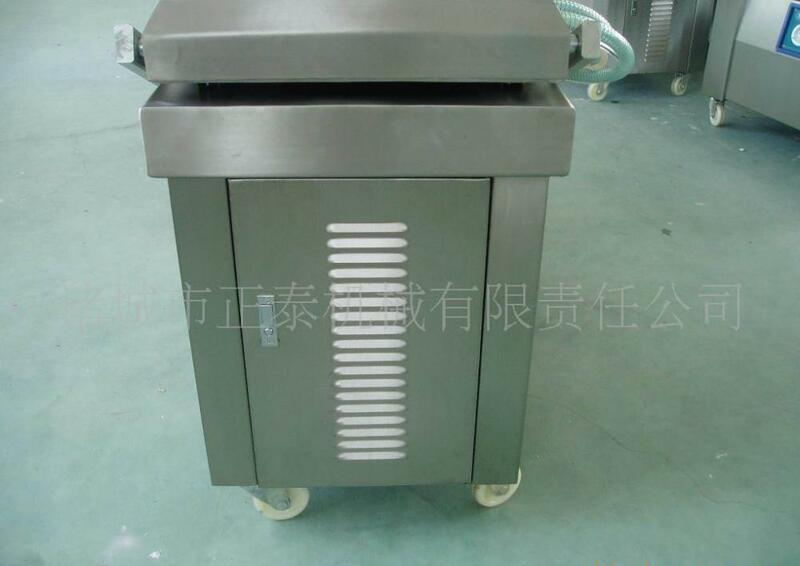 It is temperature preset, predesignated, predeterminative machine. 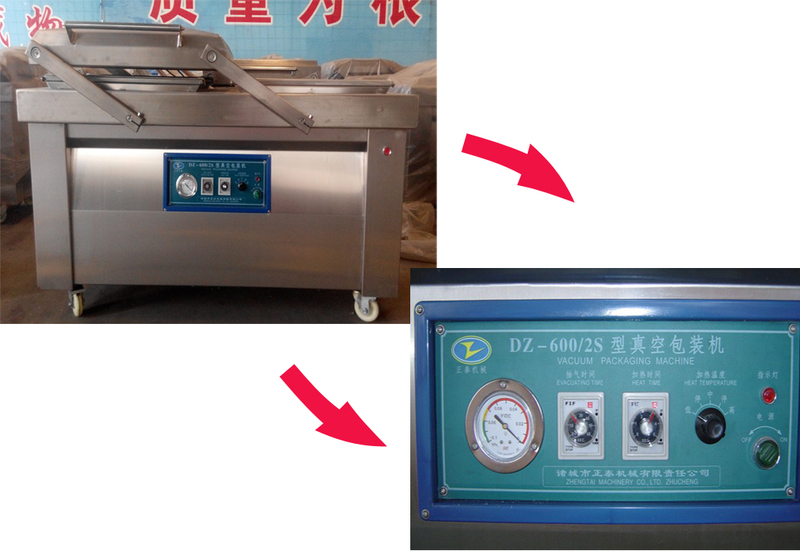 t is equipped with Germany imported vacuum pump, circuit protection switch: large diameter valve, studio uses thick plate, stainless steel frame body, stiffeners welded to studio, control system uses digital pointer, heating transformer type BK1000, vacuum tube is made of silicone tube, life greatly improved. 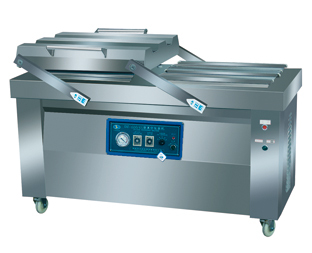 Looking for ideal Temperature Preset Vacuum Packing Machine Manufacturer & supplier ? We have a wide selection at great prices to help you get creative. All the Presignated Packing Machine are quality guaranteed. 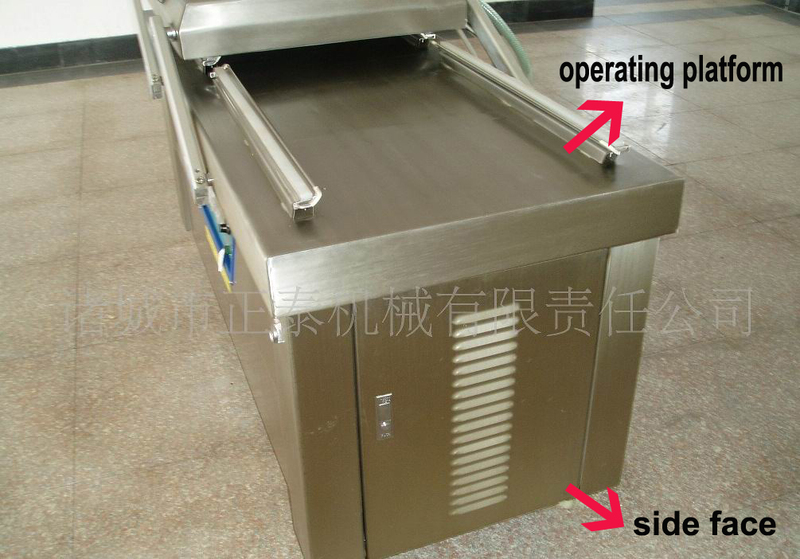 We are China Origin Factory of Predeterminative Packing Machine. If you have any question, please feel free to contact us.